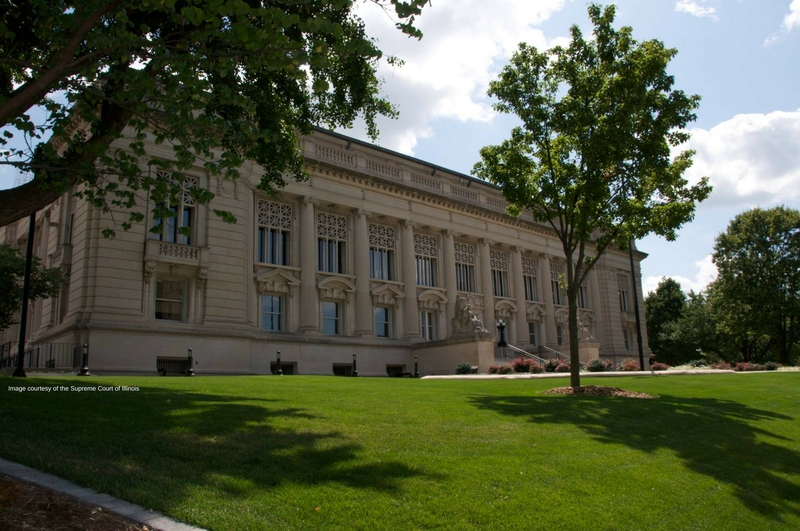 The Kearney Center was established in 2018 to demonstrate and advance opportunities for public pension reform in Illinois. As a project of the Civic Federation, it seeks independently verifiable and data-driven solutions to effectively address the crippling pension liabilities in the State of Illinois and its local governments. The work of the Kearney Center is guided by the Kearney Center Advisory Committee, comprising independent business, finance, legal and civic leaders committed to the work of stabilizing Illinois’ financial condition through advancing pension reforms that are equitable, financially sustainable and will allow for more effective governance. Members of the Advisory Committee will be announced in the coming weeks. The Kearney Center was formally announced on April 17, 2018 at the Civic Federation's half-day forum, Navigating Pension Reform: What Lies Ahead? The work of the Kearney Center is made possible by a generous contribution from Daniel P. Kearney.